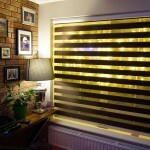 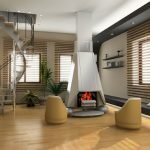 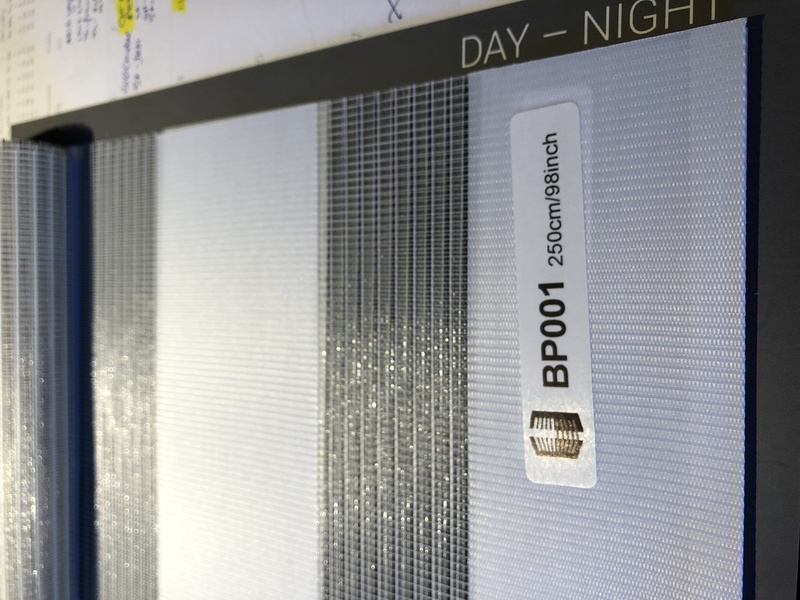 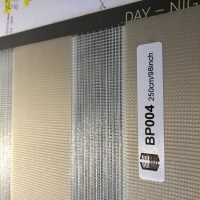 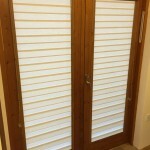 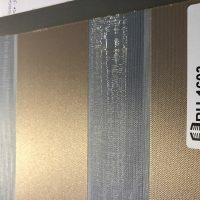 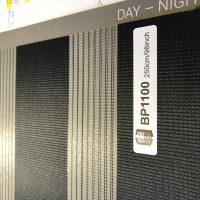 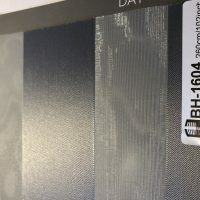 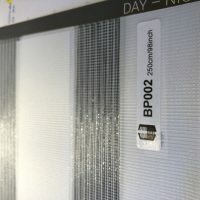 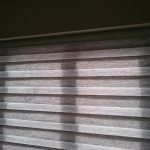 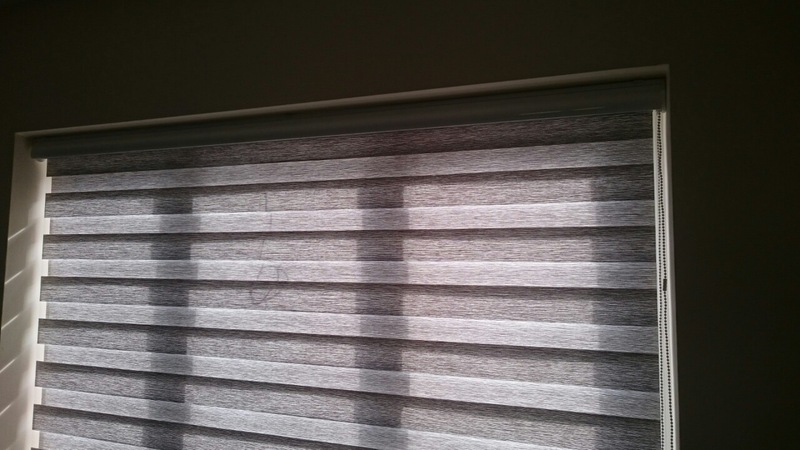 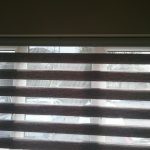 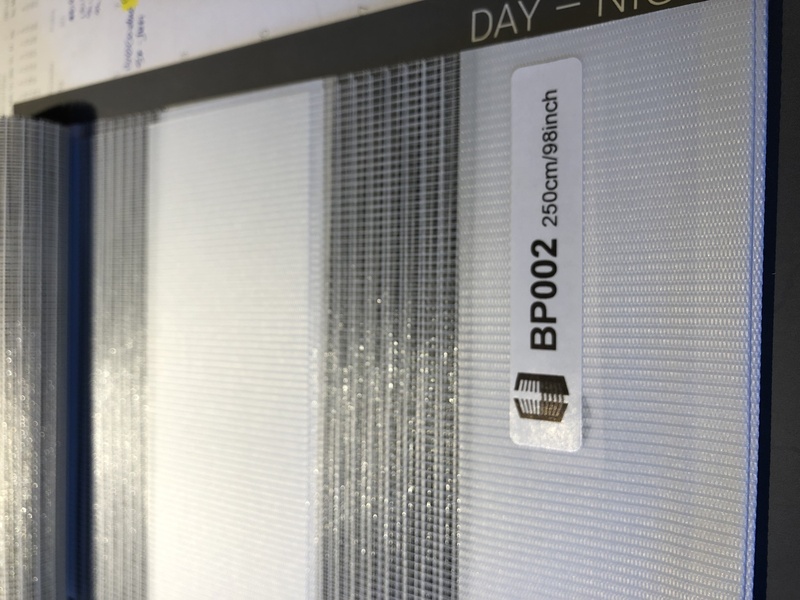 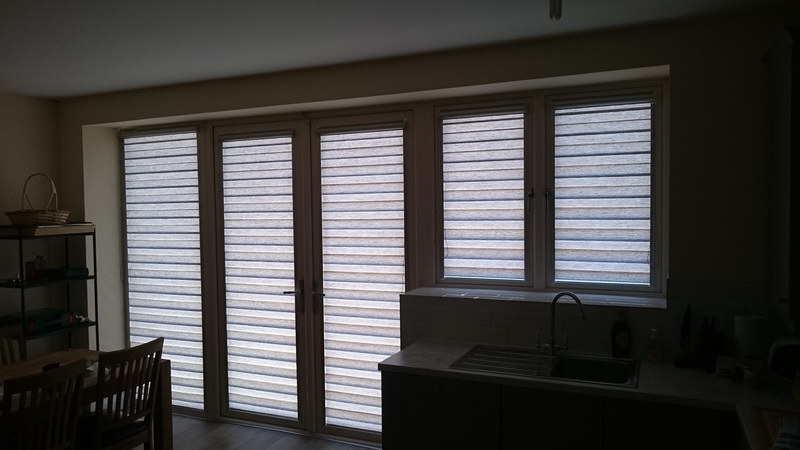 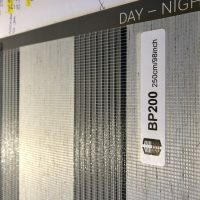 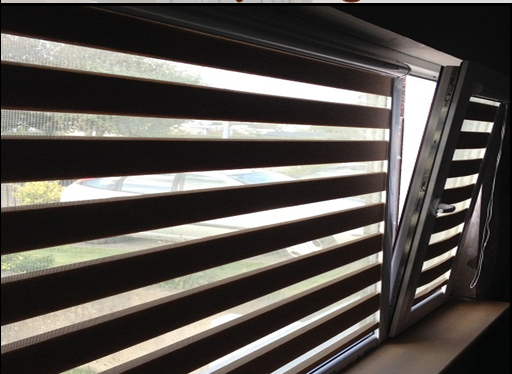 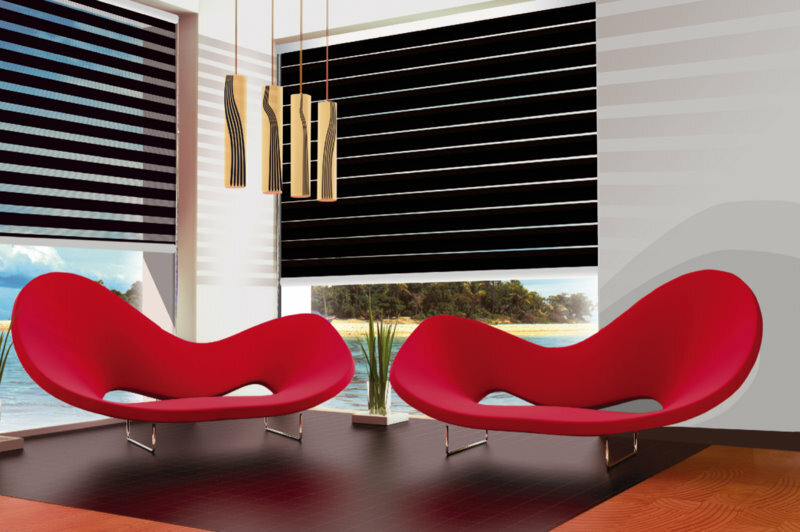 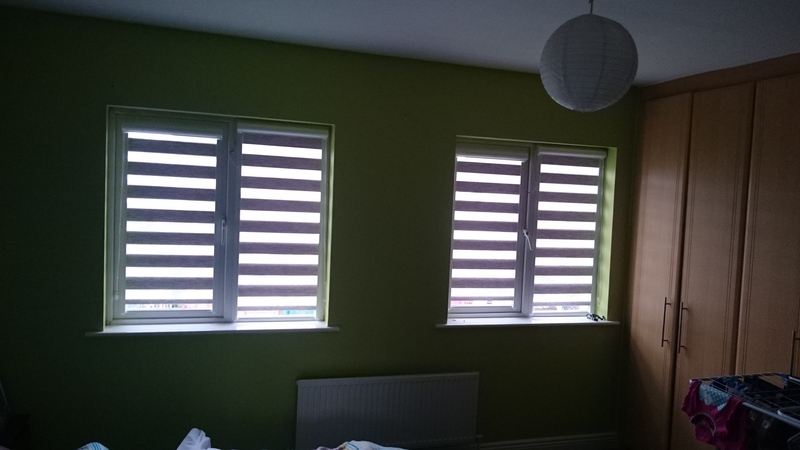 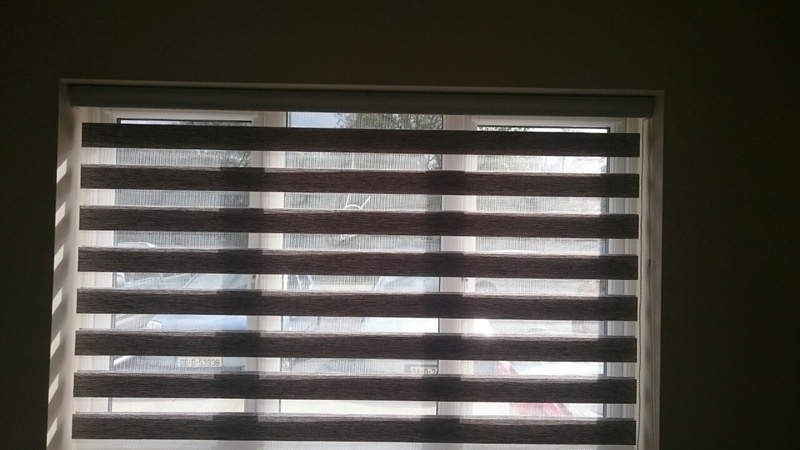 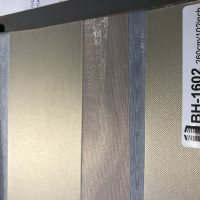 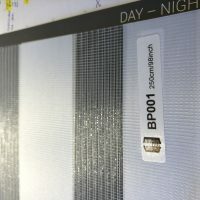 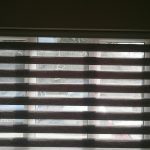 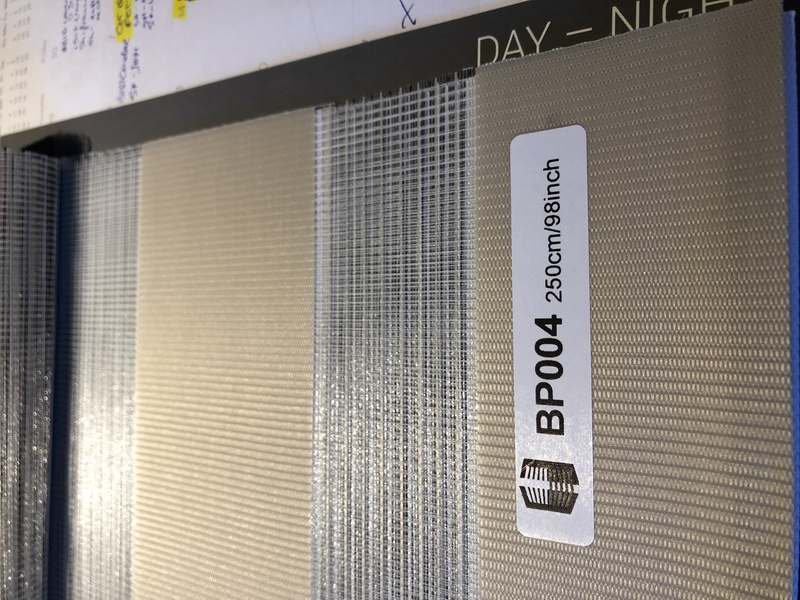 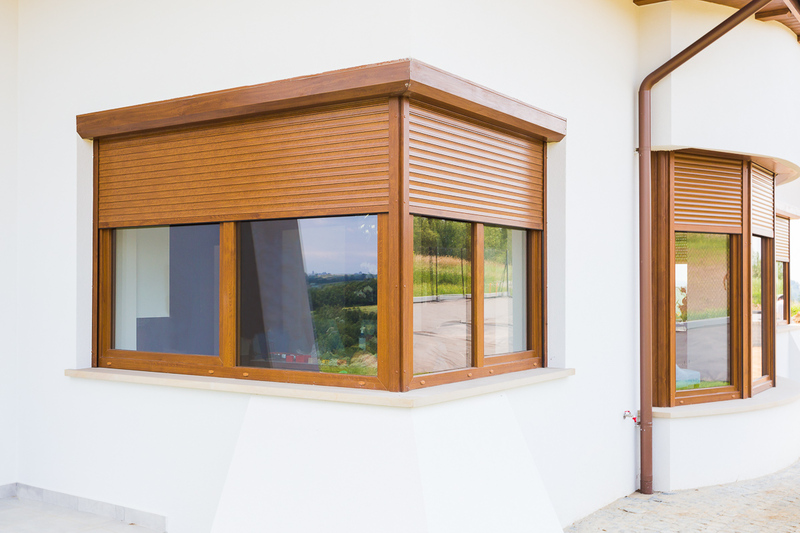 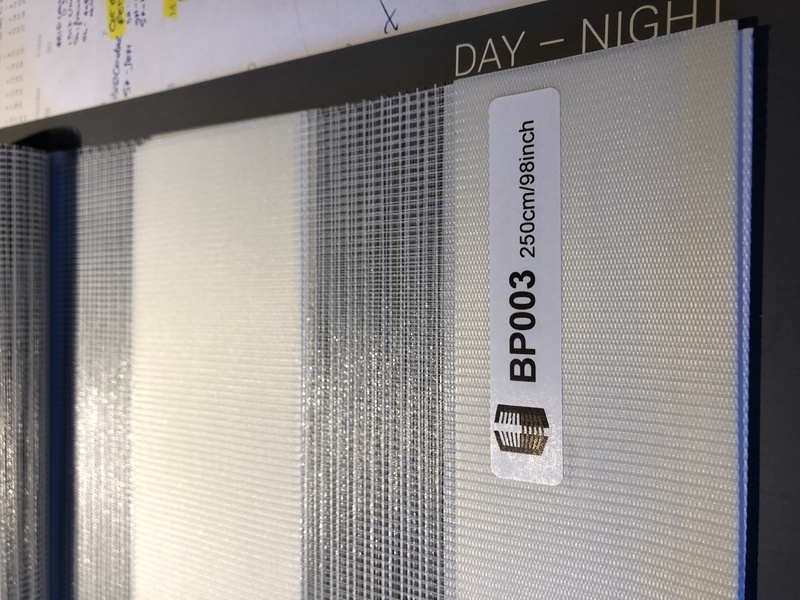 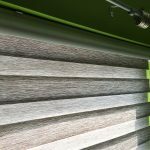 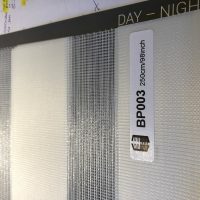 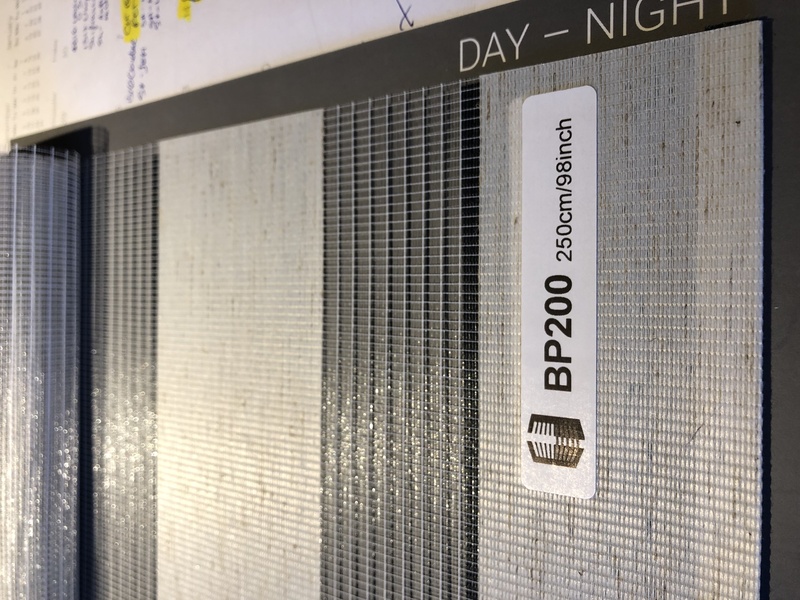 New style of window blinds made up of wide fabric bands of material with a two layer design that moves separately from each other, creating on effect similar to slatted blinds. 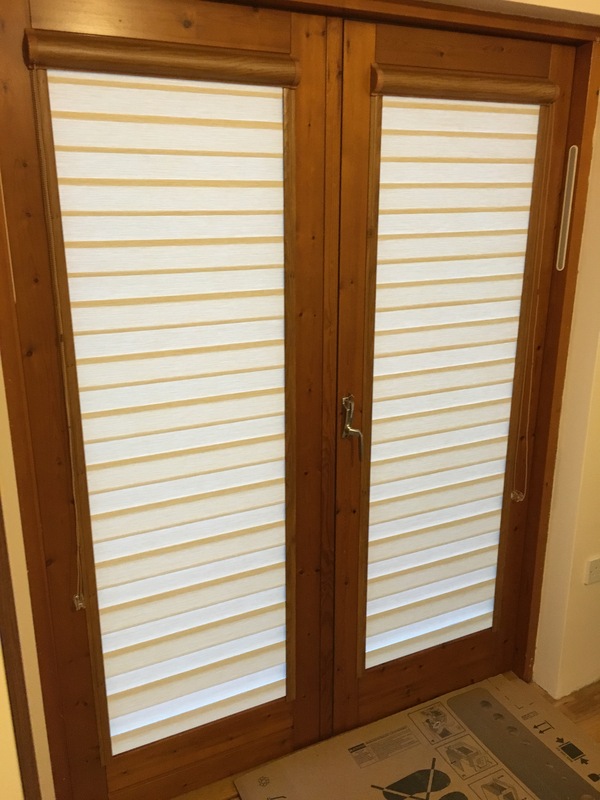 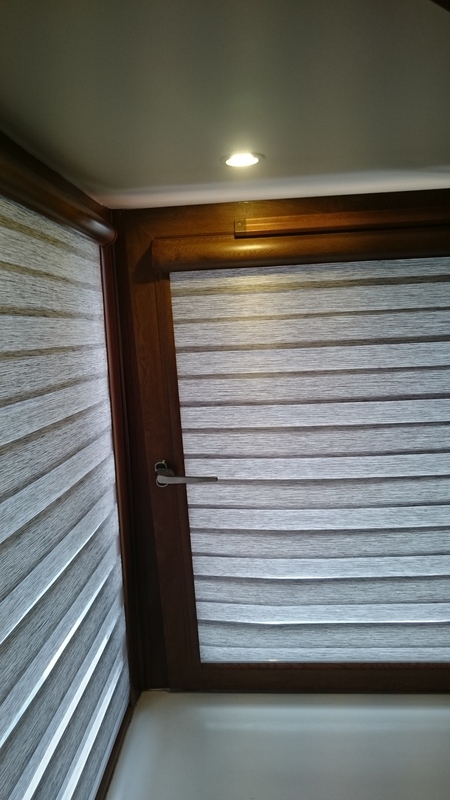 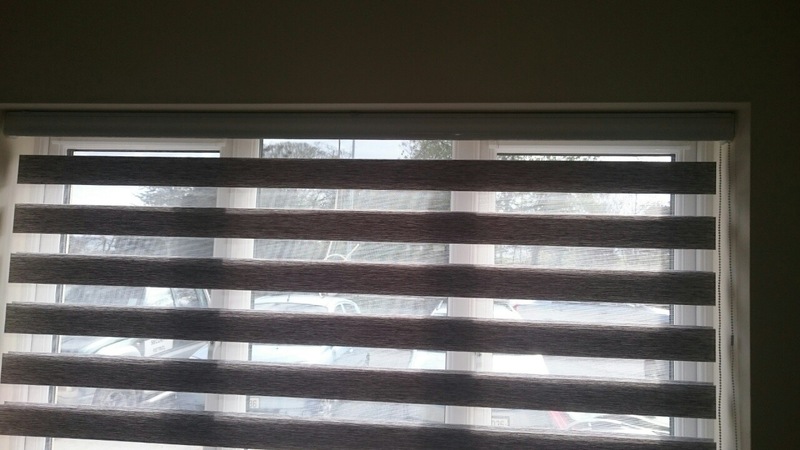 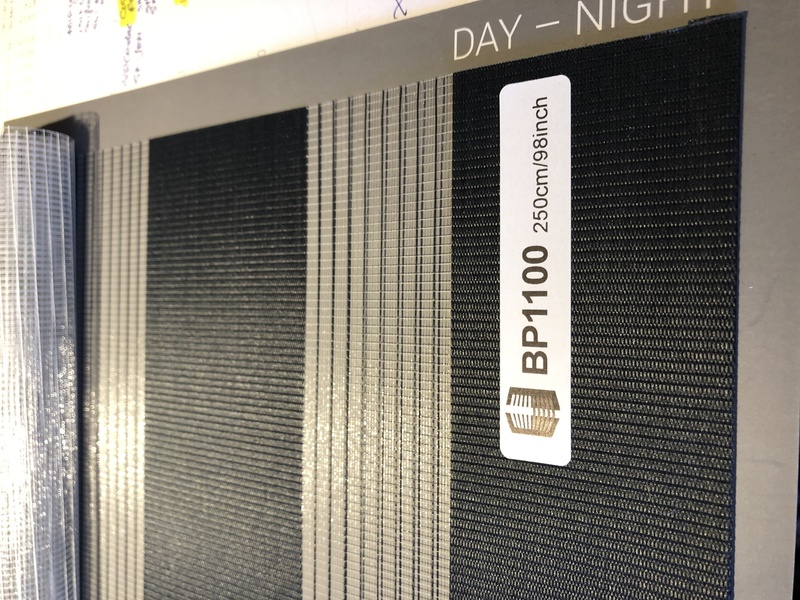 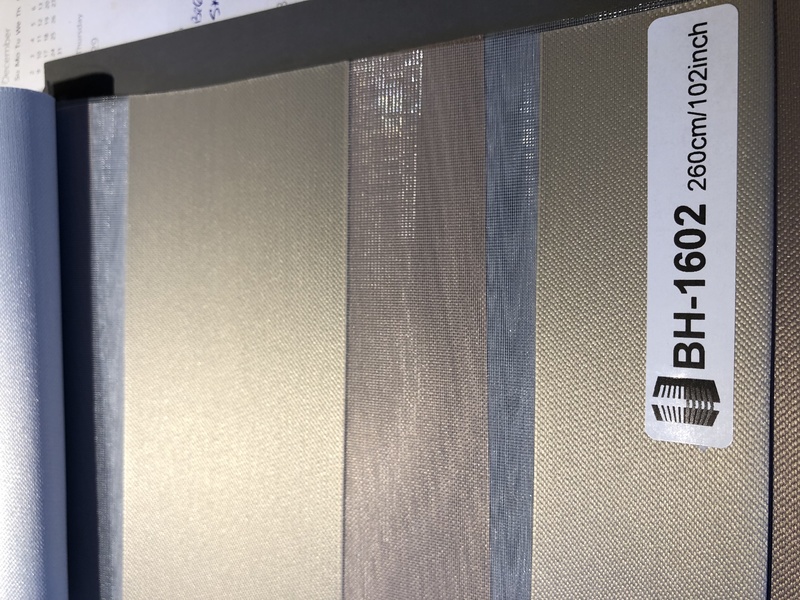 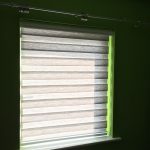 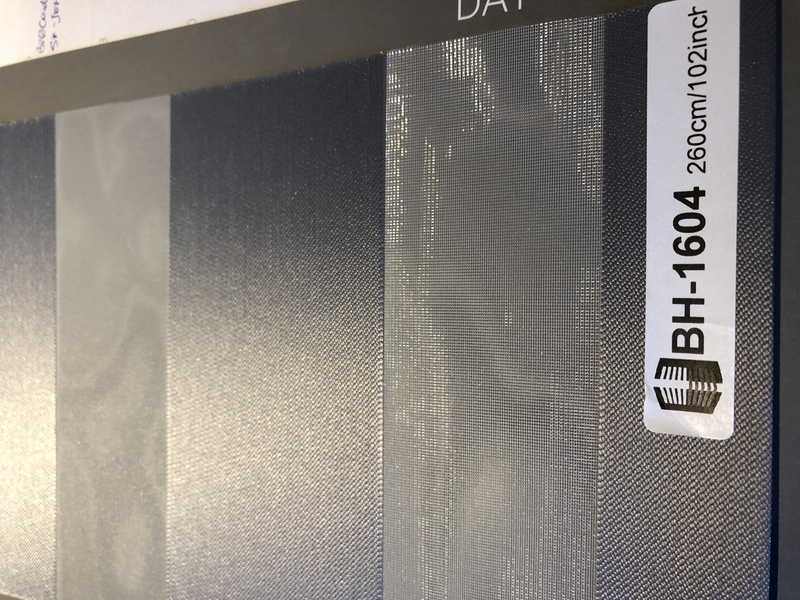 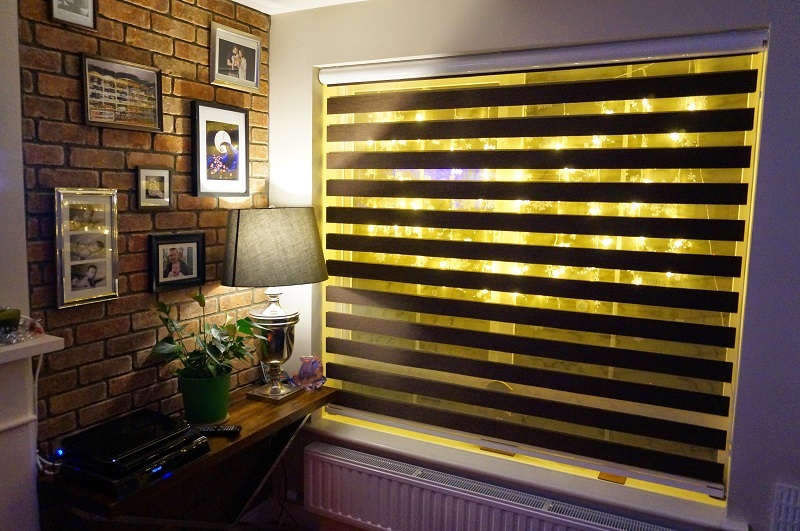 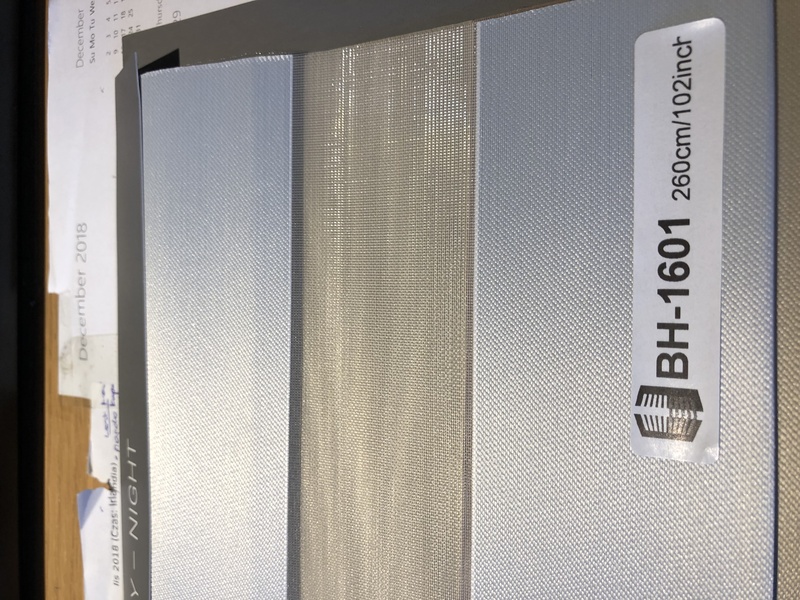 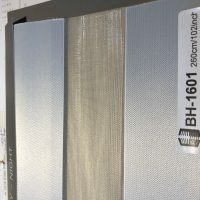 All Day/Night blinds can be completed with a Mini and Maxi cassette box which gives a neat clean appearance when the blind is fully raised or standard option roller blind system operated by traditional roller chain and secure with child safety devices. 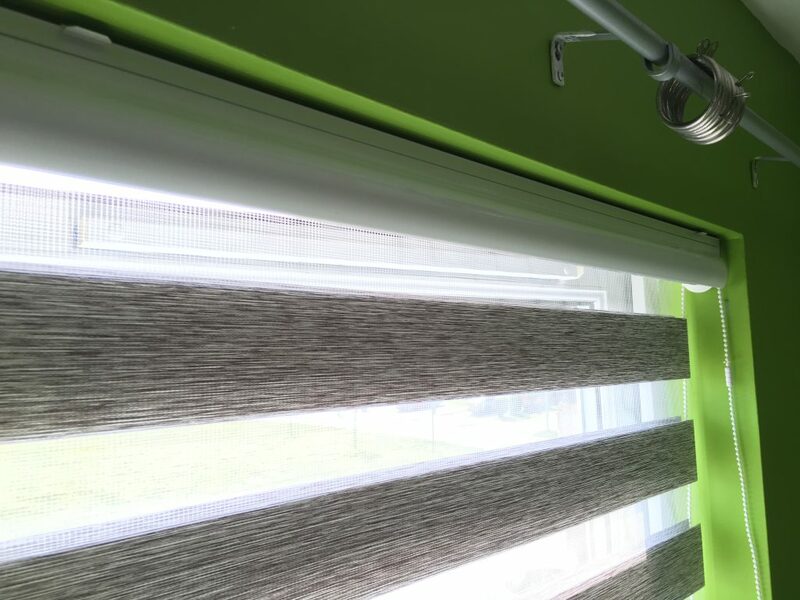 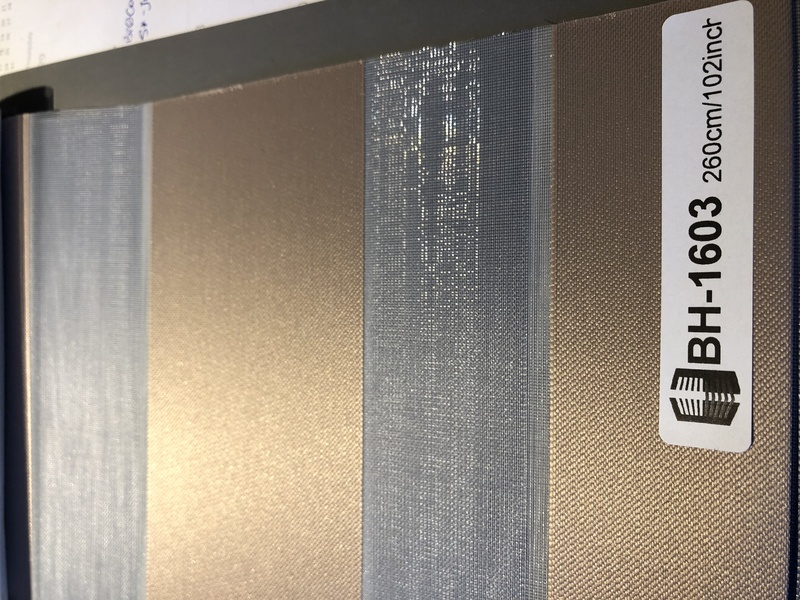 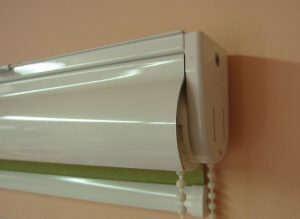 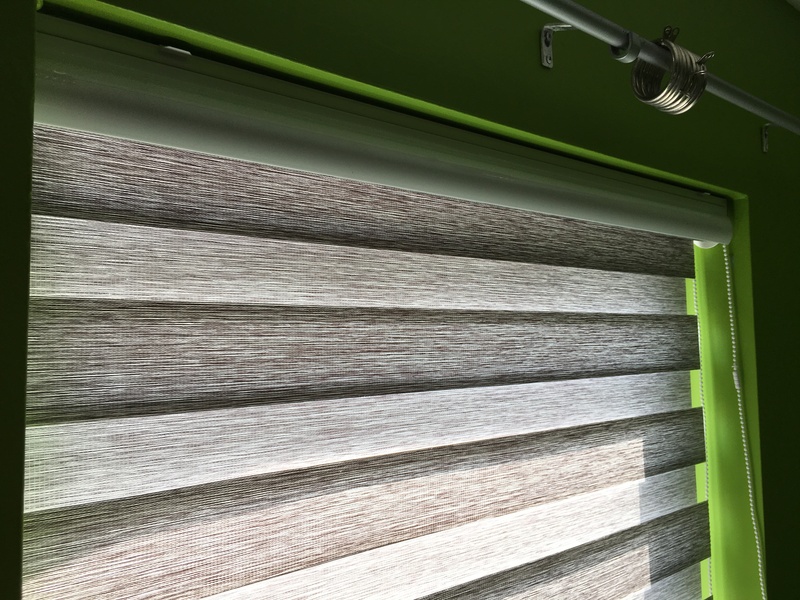 Cassette MINI available in 10 colours is a aluminium cassette roller shade system of small dimensions, which is mounted on the window with side rails to provide total darkness for day and night. 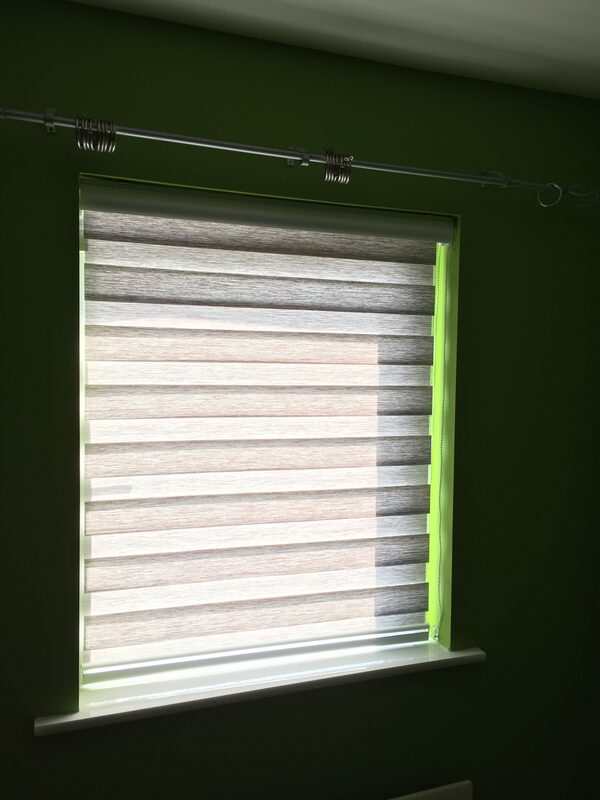 Wide range of colours with the chain control and child safety devices. 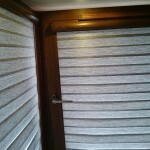 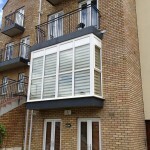 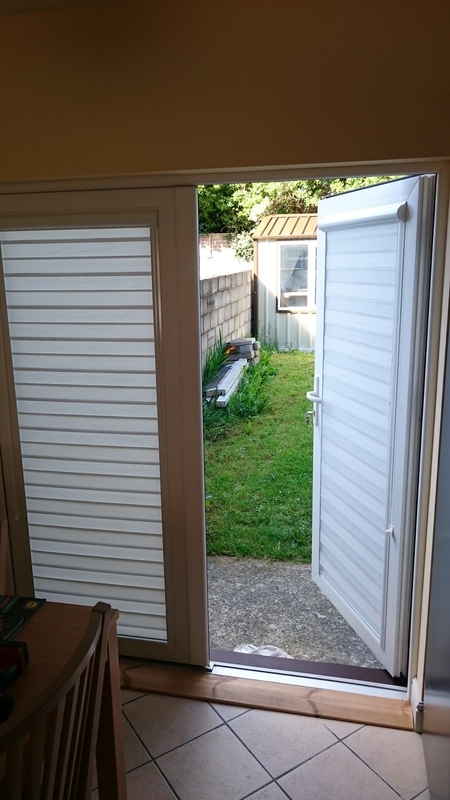 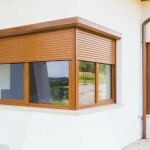 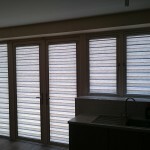 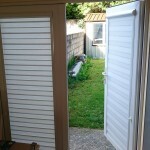 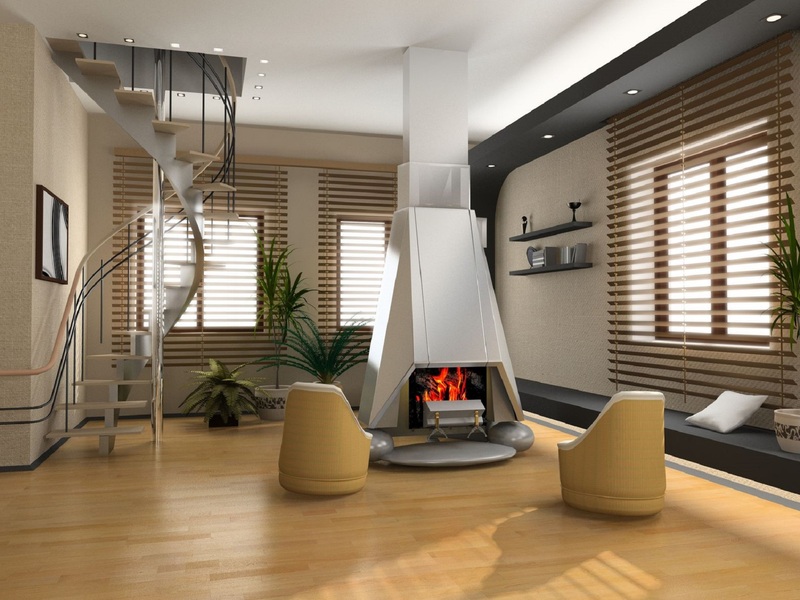 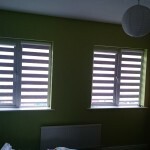 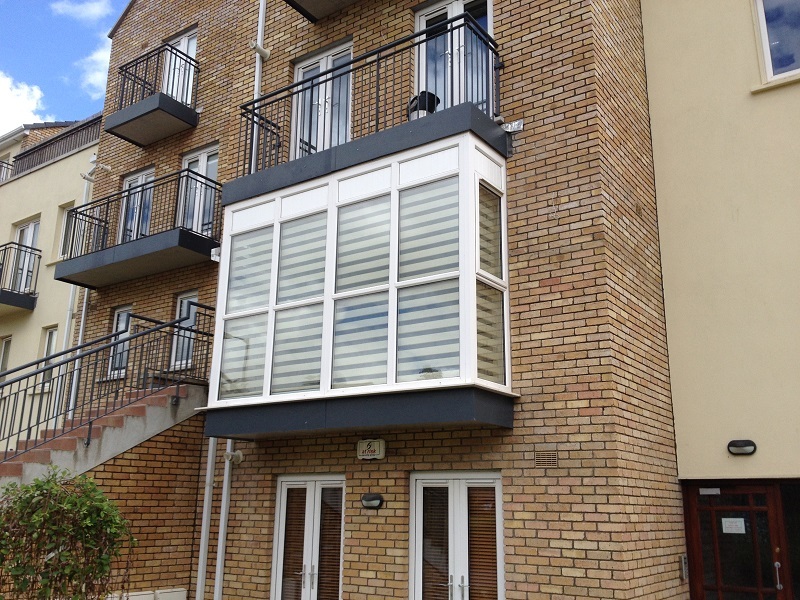 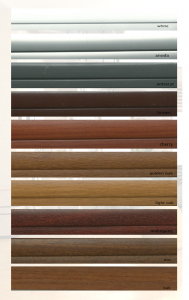 Ideal for installing on French doors and tilt and turn windows which open inside.